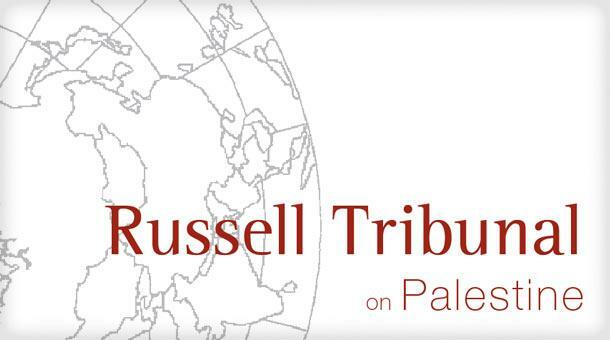 Russell Tribunal on Palestine: what`s next? 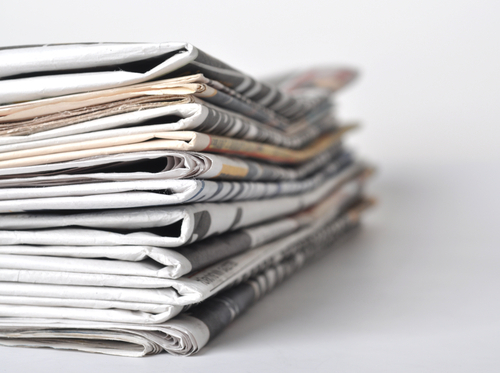 Follow up of the Russell Tribunal on Palestine. 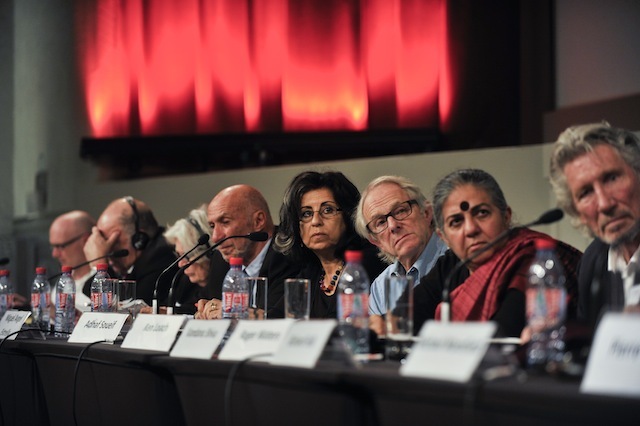 An International People’s Tribunal created by a large group of citizens involved in the promotion of peace and justice in the Middle East.